Tracy Rankin wasn’t always a regular runner. She started running again after her daughter finished school. Then she heard about the weekly parkrun events through work and was immediately interested when she heard that these runs were free of charge and that she could meet the legendary South African runner, Bruce Fordyce. 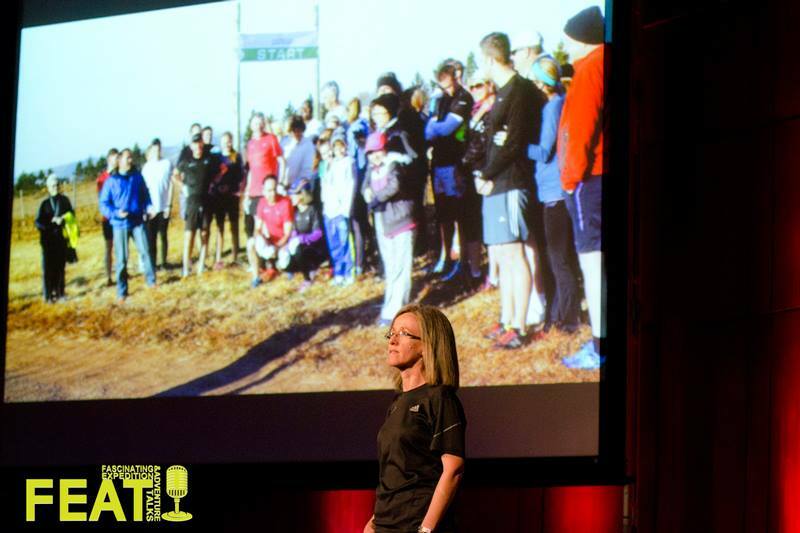 Now, two-and-a-half years after her first parkrun, Tracy has participated in more parkruns than any other South African. By FEAT, she had logged more than 142 Saturday morning runs at 35 different venues. She has also done two Comrades and several other ultras. For Tracy, the undisputed Queen of parkrun, ‘parkrun’ means ‘people’.